So my power supply has 1 8 pin connector and 1 6 pin connector I bought a asus rogue strix 1080ti which requires 2 8 pins but the card came with an adapter to make a 6 pin into an 8 .. for one will this Work and for 2 will I get maximum preformance from my card this way or should I buy a new power supply ? You need to get a new PSU defiantly. And a good quality one and 650W. That GTX 1080Ti can pull well over 300W. Are you sure it's not an adapter to make TWO 6-pins into an 8-pin? Making a single 6-pin into an 8-pin seems like a terrible idea, in a fire-hazard kind of way. 8-pin is meant to supply up to 150W of power, whereas 6-pin is meant to supply only a maximum of 75W. Potentially drawing up to 150W over wires designed to carry 75W is a disaster waiting to happen. I'm in full, 100% agreement with jankerson. You actually need to buy a new PSU. Otherwise you risk damaging the GPU and or you whole system. That 750 watt Antec should most likely be fine. It has four 8pin (6+2) connectors, and should offer plenty of capacity. It sounds like they are referring to an extra drive that they have, different from the one that was in their system. So long as the drive has at least a couple 6+2 pin connectors it should likely be fine. 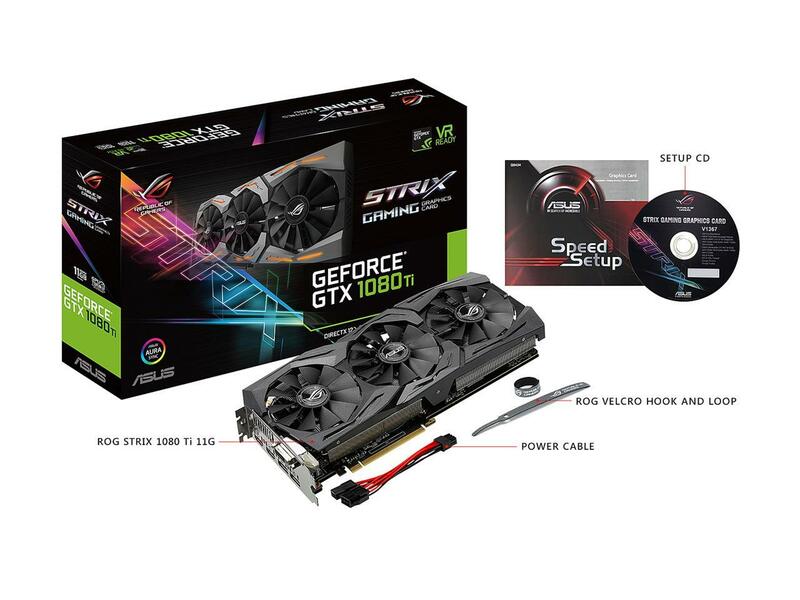 Question Should i buy GTX 1080ti or RTX 2070? [SOLVED] Upgrade 1080 to 1080ti?